Images are such an important addition to any content online. They help get your point across and add visual breaks to avoid reader fatigue. The trouble with images is, they can be a bit of a pain. To begin with, there’s the issue of sourcing. Then, there are many steps to get that image into your content. After you get the image on your site. What if you want to get creative? All this work for one image is exhausting. Imagine if you have to do a lot of them. Good thing you use WordPress. There are many plugins available to help cut down the steps, get creative, and do more with your images. Here are 25 of them to get you started. Pixel Wonder – Find images, edit and add text to images without leaving WordPress. You can also use it on existing images in your Media Library or upload a new image. WP Image Borders – Adds interesting borders to images to make them stand out. Easy Image Collage – Create a collage from multiple images right in WordPress. Resize Image After Upload – Great for those who work with less technically savvy authors who have a tendency to upload enormous images straight from their camera. This will automatically resize it to a maximum site that you set to help you conserve space. 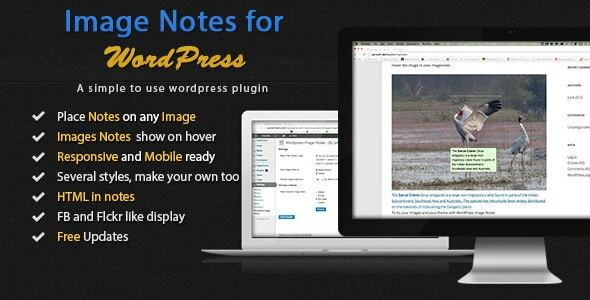 Image Notes for WordPress – Ever want to annotate an important part of your image? This plugin lets you add text to help explain the image. Pixabay Images – From the popular free stock photography site. Image Wall – Browse posts or pages by images in a infinite scroll Pinterest-like collage. Simple Image Widget – Add images to widgets faster. Full Screen Background Images – Sometimes you just want an image to spread over the background of your site for visual impact. This helps get the job done. Image Zoom – Great for products. Readers can zoom in on an image to see finer detail. PDF Image Generator – Grabs a shot of your PDF and makes and image you can add to your post. This is great when you’re in a hurry. For maximum impact, I recommend you create a cover image. This helps with your branding and improves first impressions. Image Hover Effects – Give your images some life by displaying different effects when readers mouse over them. 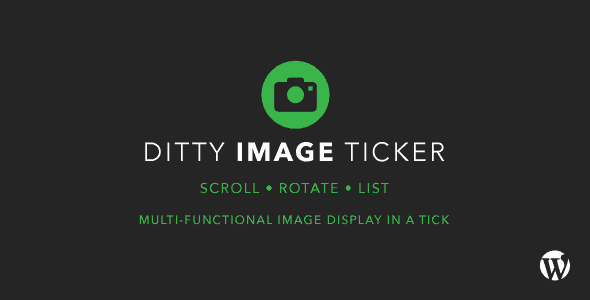 Ditty Image Ticker – An interesting alternative to a gallery. Be good for displaying your own products or products you are promoting too. Menu Image – This plugin fills a popular request. To add images next to menu items. WWM Social Share On Image Hover – Make your images work hard for you. Pick out a snippet out of your post, make it social friendly (Hint. Use Instant Social Image). Add to your content and let WWM Social Share help promote sharing of that image. Comment Images – Allow image uploads in comments. So now people can comment with an image like on Facebook. Auto Featured Image From Title – I like this idea very much. It takes a lot of time (and money) to create a featured image for every post. 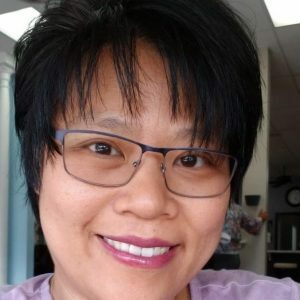 This plugin helps take care of that problem by auto generating an image using your post title, and using as a featured image. I’d still encourage you to create a custom image – when time and budget allows for it. For the times in between, this is a great alternative. Archive Remote Images – Although WordPress allows you to add images from another website, it doesn’t save them to your site. When the other person removes that image from the Internet, you get broken images. With this plugin, you can add images from remote sites and when you save/update the post, the plugin will grab the image, upload it to your site and save it in your media library. This cuts down a lot of the downloading and uploading steps. Great for getting images from free stock libraries. Of course, a note of caution here. Please get images that only you are allowed to use. Drag & Drop Featured Image – Solves a problem I personally find super annoying. You can drag and drop images into the content, why not featured images right? This solves that problem. Require Featured Image – Sometimes, we forget to add a featured image and our post looks so strange – especially on the home page. This prevents you from publishing a post until you have entered a featured image. OnePress Image Elevator – I really like the idea of this. Some of us write our posts in another editor – not directly into WordPress. You have to go through the post and add images in WordPress later. This lets you copy and paste an image from anywhere on your computer directly into WordPress. Kinda cool for us Copy/Paste warriors. 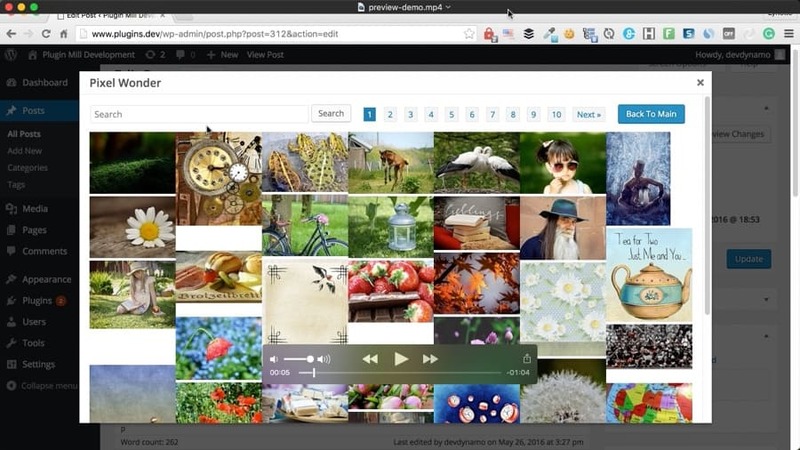 Quick Featured Images – Manage features images for hundreds of posts and pages all at once. Yay for bulk featured image management. Credit Tracker – We know we should be crediting photographers who graciously allow us to use their images. Right? Well, this lets you view those credits in a more admin friendly manner, without having to open each post. WP Offload S3 – I love this. We use this at Loves Food. Amazon S3 file storage and hosting is much cheaper than your own web host. You may not think you have a lot of images now, but wow do they add up. Fast. With this plugin, all images are moved to Amazon S3 when you upload (it won’t do images already uploaded), and change the URL in your post so you don’t have broken images. Enchanted Media Library – Lots of people ask for a better way to manage their media library. This plugin delivers that. Not just for images, you can categorize and organize anything that is uploaded via the Media Library. There are lots of cool tools in this list. I hope you get to play with them as they suit your project. I have created a lovely image editor plugin that lets you add images into your blog and edit it without leaving WordPress. The editor includes artsy image filters to make your photos looks professional, cropping, text tool and more. Right now, it is only available inside of Loves Food Blog Builder. It will be released as a standalone version (that’s not just for food blogs). To receive notification when that becomes available, click here. Do you know of other cool image related plugins (but not gallery plugins)? Let us know in the comments below. Love all these resources, Lynette, thanks! Ha! You’re welcome Rhonda. So happy to have saved you some time. Create images for your content and social media quickly in WordPress. 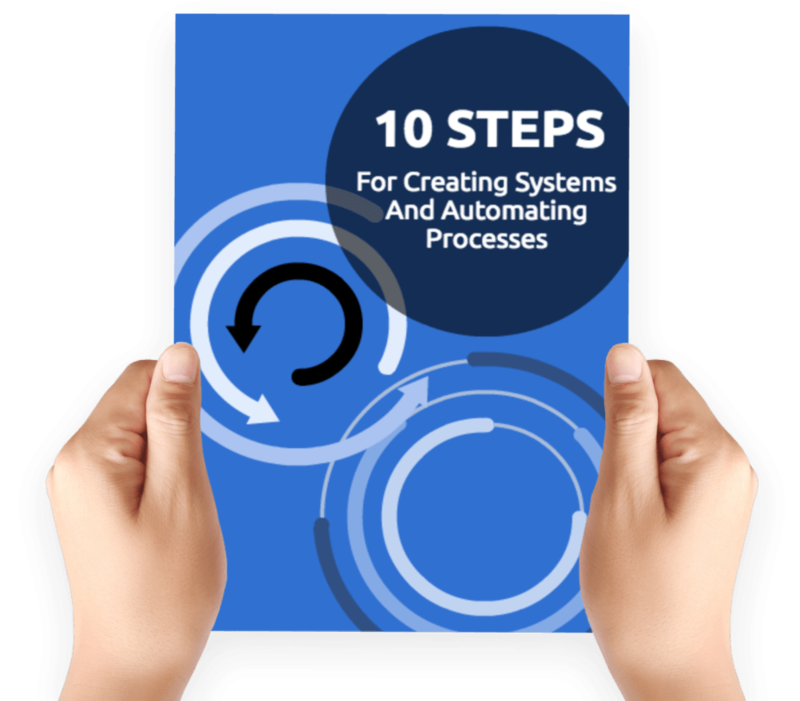 No more using expensive tools or paying monthly fees, and you don't even have to leave WordPress and break your flow. And now, you can get it for half-off!